SERVPRO of North Oklahoma City is the premier choice when it comes to fire, water and mold restoration. Our team is quick to respond and help mitigate any losses you might experience. Our team takes great pride in making sure each job is completed to your expectations and well documented along the way. SERVPRO has the resources and experience to handle any size job from small to large. It is critical to make sure that you do not wait long if you have water sitting in your home or business, for it can cause secondary damage, like mold and weird odors. SERVPRO makes sure to mitigate all damages to prevent the formation of secondary damages from occurring. If you have any questions, our team is here to help 24/7, 365 days a year. We want to be your educational resource for any issues you might have. We are always here to help. What to do if you have a water loss in Oklahoma City, OK. If you have a water loss in Oklahoma City, it is critical to get SERVPRO of North Oklahoma City on site immediately. Our team of qualified technicians is here to help around the clock. The first step on any water job is to start emergency services. This can include extracting the water from the facility. SERVPRO uses both truck mount and portable extractors to help remove all standing water. After the water is removed, SERVPRO can begin removing damaged materials and start the drying process. The second step is to begin the drying process. This can include placing air moreover and dehumidifiers throughout the property. Each day a certified technician will monitor the drying process to make sure your home or business is progressing. The last step, once the structure is dry, is to remove all of the equipment and repair any of the damaged materials. Once the property is restored, your home will be back to preloss condition. It is important to make sure any restoration company documents each step of the process, so you have accurate and update to records for your insurance company. If you have any questions, feel free to reach out to our office any time day or night. Suspected mold in home needing remediation by SERVPRO of North Oklahoma City. Mold - the very thought can put terror into the eyes of a homeowner. After all, mold in your home can make you and your family sick. If nothing else, it looks disgusting. But it can also weaken your walls, ceilings and floor. And if you try to sell a house known to have mold, you might as well put a sign on your front lawn that reads: "Not For Sale." So if you think you have mold, and plenty of houses do what should you do? Test for mold. That's probably the last thing you or any homeowner wants to hear because mold testing can be expensive, and there are plenty of horror stories out there. The average cost to test for mold – not to remove, just to test – is $834, according to HomeAdvisor.com. If that price makes you ill, you could buy a mold testing home kit, which generally runs anywhere from $10 to $50. That said, molding test kits have a reputation for being unreliable. 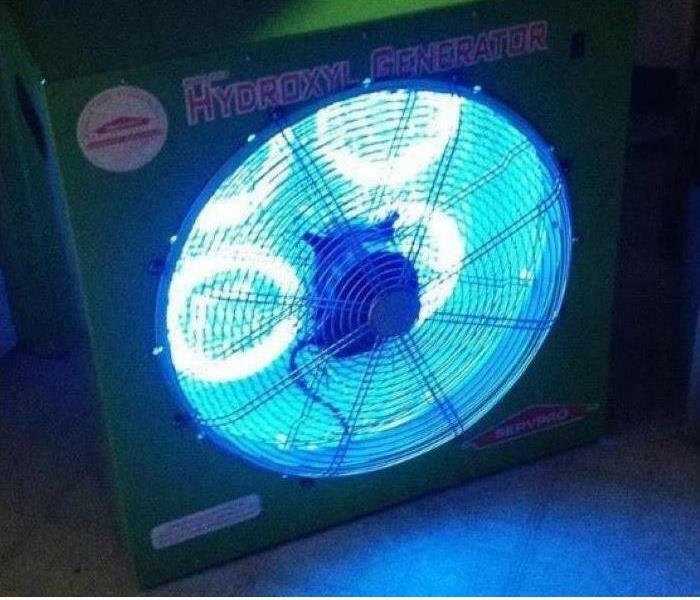 If you do have mold. Don't panic yet. This may not be a major problem. Call SERVPRO to have it removed by licensed professionals. Caulk around the water fixtures in your kitchen and bathrooms. Clean out the gutters. Standing water in your gutters due to clogs can lead to water leaking into the eaves, and thus in exterior walls. Caulk around your windows to keep out heavy rain. Take care of any roof leaks as soon as they are detected. Do you have a crawl space under the home? If you do, check under it to make sure there's no water accumulating and standing there. 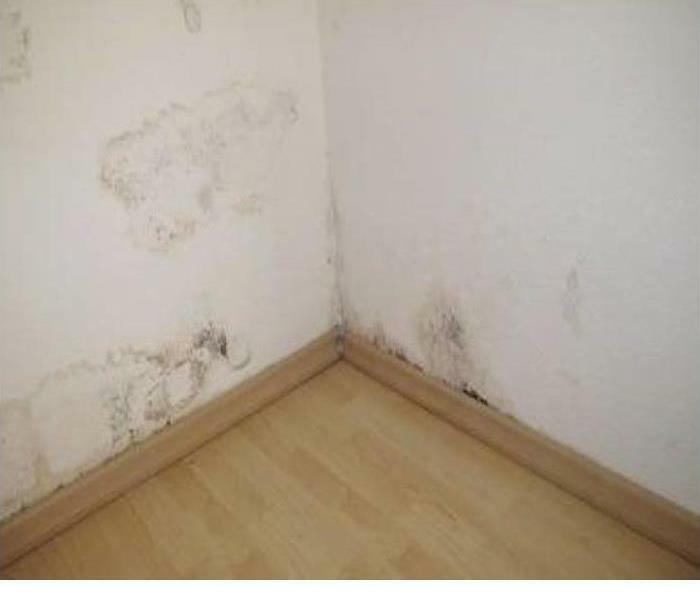 For more information on mold removal call SERVPRO of North Oklahoma City today! Why clean your Air Ducts? Because they get dirty! Some people are more sensitive to these contaminants than others. 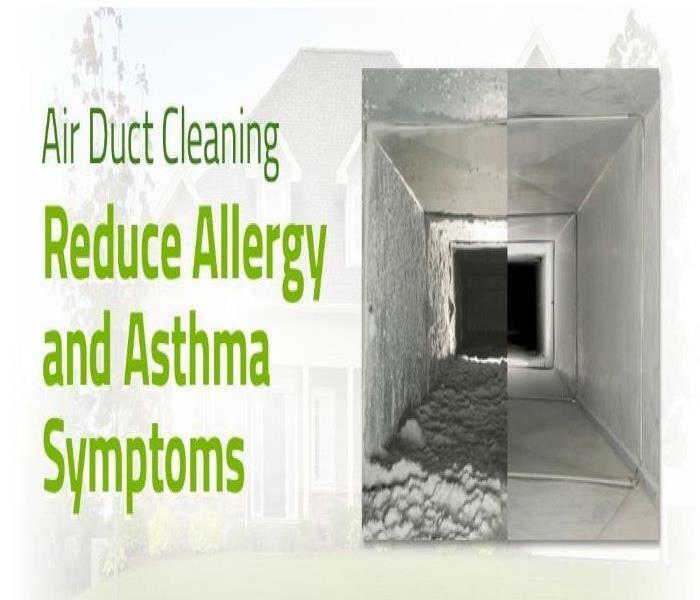 Allergy and asthma sufferers as well as young children and the elderly tend to be more susceptible to the types of poor indoor air quality that air duct cleaning can help address. Through normal occupation in a home, we generate a great deal of contaminants and air pollutants such as dander, dust, and chemicals. These contaminants are pulled into the HVAC system and re-circulated 5 to 7 times per day, on average. Over time, this re-circulation causes a build-up of contaminants in the duct work. 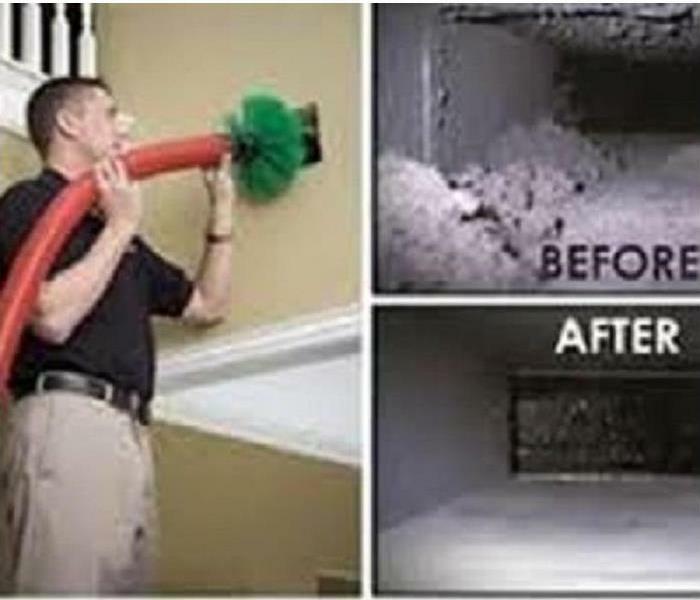 For more information on air duct cleaning call SERVPRO of North Oklahoma City today! Spring is right around the corner which is when homeowners typically begin to make a list of spring-cleaning chores to prepare for the warmer weather ahead. This year remediation specialists at SERVPRO suggest including heating, ventilation and air conditioning (HVAC) duct maintenance on your to-do list. Air duct cleaning can help reduce costs for both heating and cooling as well as protect the health of your family members and employees. Air duct cleaning removes bacteria, dust and mold to ensure greater air quality. This prevents inhaling unwanted contaminants which can cause allergies and other respiratory illnesses, by having a professional cleaning from us. Flu season is upon us, and SERVPRO of North Oklahoma City is here to make sure your schools and businesses are clean and able to stay up and running. We offer disinfecting and wipe downs of schools and businesses. SERVPRO of North Oklahoma City has all the necessary and safe materials to use to safely and effectively rid surfaces of flu and other viruses. One product we use is called Benefect. 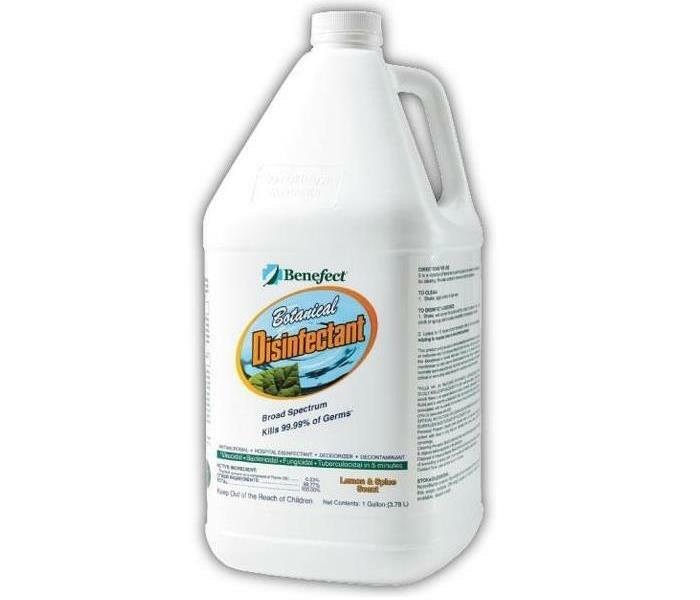 Benefect is the only authentically botanical disinfectant available, making it a sustainable option for cleaning and disinfecting. Benefect is a plant-based cleaner that uses the powerful oil of the thyme plant. Since it is a plant-based cleaner, it ensures the safety of the product for use around children and pets. Call SERVPRO of North Oklahoma City if the flu stops your schools or businesses in its tracks, and let us get you up and running again! SERVPRO of North Oklahoma City crew members pose with the homeowners' prized bull. Our team responded to a category 3 loss on a Saturday afternoon. We responded after other restoration companies had declined the work. Our competition told the homeowners to call SERVPRO of North Oklahoma City. Upon arrival, we were notified that one of the home owners has severe health complications. We acted quickly to secure them a safe place to relocate to, and began work immediately. Our team worked long hours into the early morning to get a great start on the job. It was a large job that was handled quickly and efficiently thanks to a hard working team. Our customer was so happy with our work she asked us to take a picture with her prized bull. SERVPRO of North Oklahoma City truly is "faster to any size disaster!" 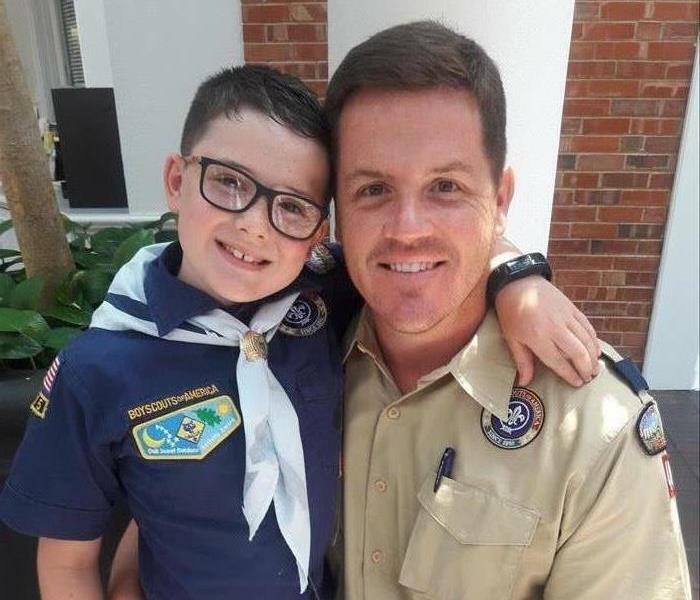 SERVPRO of North Oklahoma City Owner Nicholas Hickman volunteers as Cub Scouts Den Master at Westminster Presbyterian Church. SERVPRO of North Oklahoma City is proud to be an active member in Oklahoma City's civic community. We love working with local nonprofits and metropolitan organizations. Whenever possible we try and donate our time and/or resources to better Oklahoma City. During the past year we have volunteered and assisted with groups such as the Northwest Oklahoma City Chamber of Commerce, Boy Scouts of America, churches, schools and neighborhood associations. In addition, SERVPRO of North Oklahoma City has donated time and resources to provide continuing education for real estate and insurance professionals. We have proudly sponsored lunches for area churches and exhibited how we be of service to their facilities. Please contact us to see how SERVPRO of North Oklahoma City can be of service to your organization. 4/3/2019 - What to do if you have a water loss in Oklahoma City, OK.